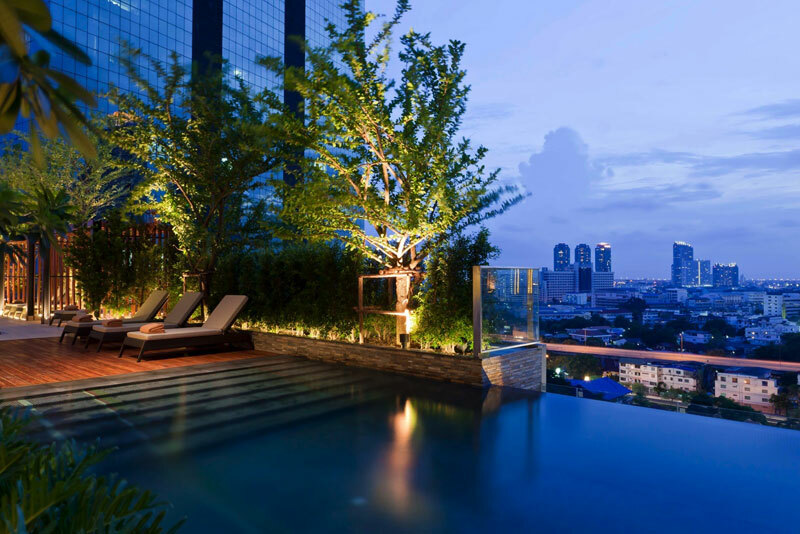 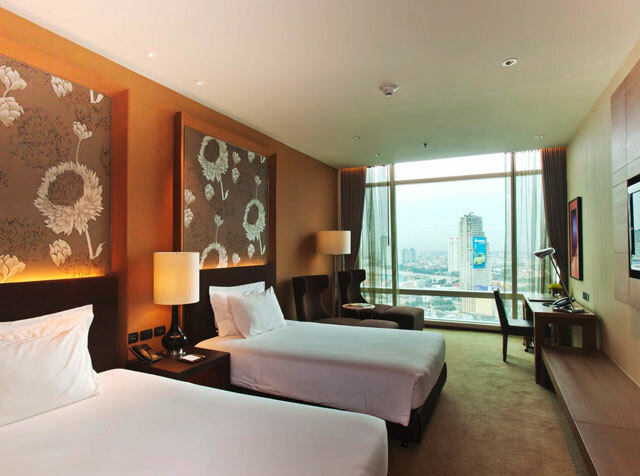 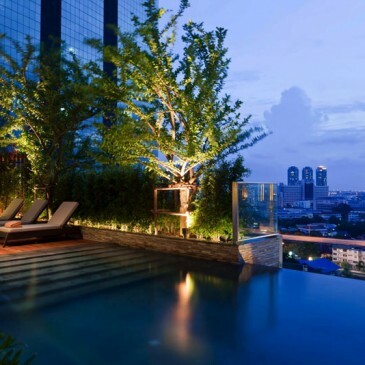 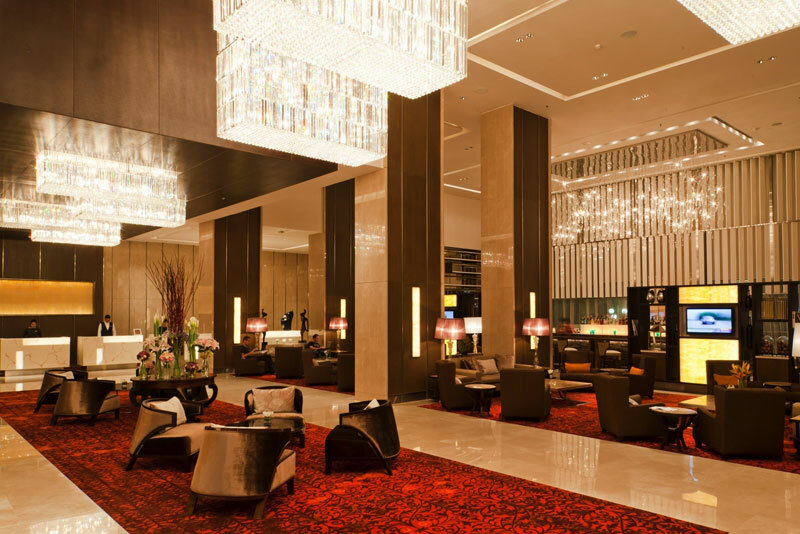 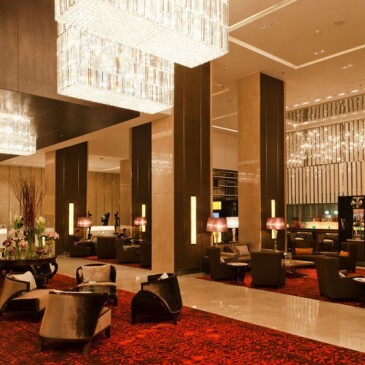 astin Grand Hotel Sathorn is one of the premier hotels in Bangkok’s luxury hotel sector. 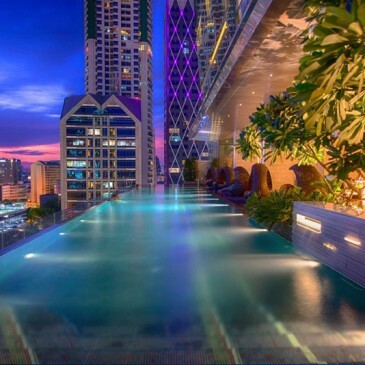 This deluxe property is centrally located in the Sathorn business district, just minutes from the world famous Chao Praya River and a short drive via the nearby expressway to Suvarnabhumi International Airport. 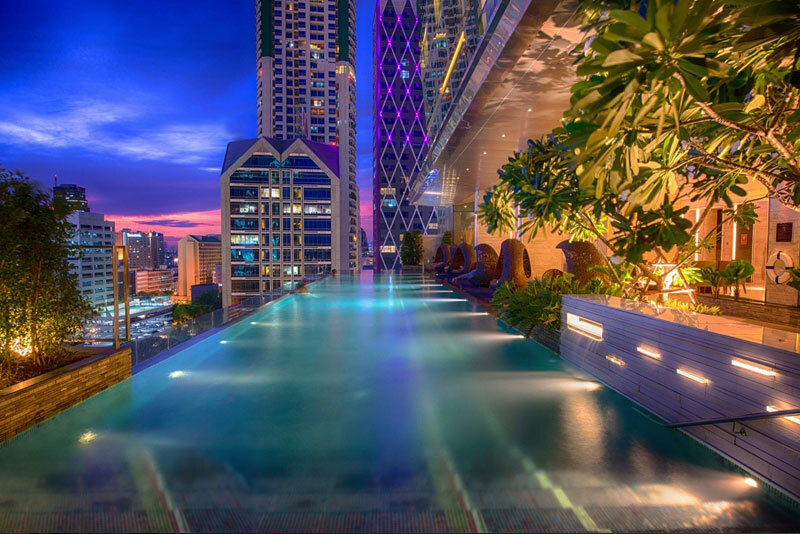 It is unique in being the only hotel in Bangkok with its own direct access to the BTS Sky Train system at Surasak Station literally bringing the city to your doorstep.